In an effort to promote the short- and long-term conservation of the highly imperiled sun bear, the Saving Sun Bears (SSB) project combined targeted research, education, and awareness efforts to produce a coordinated initiative that benefited sun bear populations in the wild and provided exciting and informative sun bear information for partner group constituents. Specifically, the EWCL Awareness Group partnered with on-the-ground sun bear specialists ST Wong and Gabriella Fredriksson to: 1) Create and distribute a ten-segment, twenty piece “Sun Bear Adventure Journals” (SBAJ) series broadcast to targeted audiences by project supporters in the United States and Southeast Asia; 2) Determine the distribution and conservation needs of sun bears in Malaysia; and 3) Assist in creating a Malayan Sun Bear Education Center at a community environmental education facility in East Kalimantan, Indonesia. 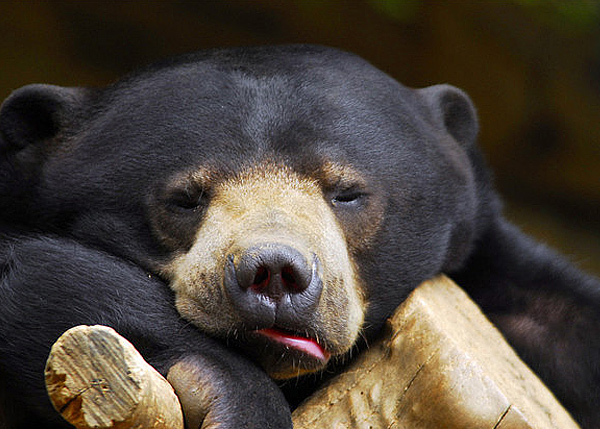 The Saving Sun Bears group raised $32,857 in donations and $15,000 in In-Kind contributions for Sun Bear projects. 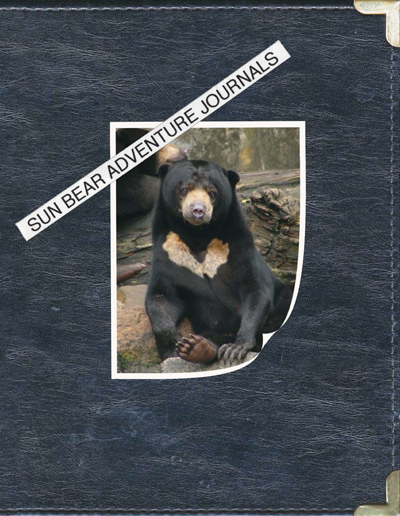 -As a group and with the help of ST Wong and Gabriella Fredriksson we have created an educational and entertaining “Sun Bear Adventure Journal” (SBAJ). The SBAJ has been distributed to our US partners. -The SBAJ will be translated and distributed throughout Southeast Asia by on-the-ground partners to targeted audiences in sun bear range states. -Funding has been provided to determine the distribution of the sun bear throughout Malaysia via a distribution mapping project which is currently being conducted by ST Wong. -The distribution mapping data will be used to determine and protect critical habitat for the sun bear throughout Malaysia. -We have encouraged greater participation and awareness from the public in sun bear conservation by providing funding for educational displays at a one of a kind community environmental education facility in East Kalimantan, Indonesia. -The education center will provide critically needed educational programs and materials about conservation priorities in sun bear range states. Gabriella Fredriksson is coordinating the development and implementation of the education center. 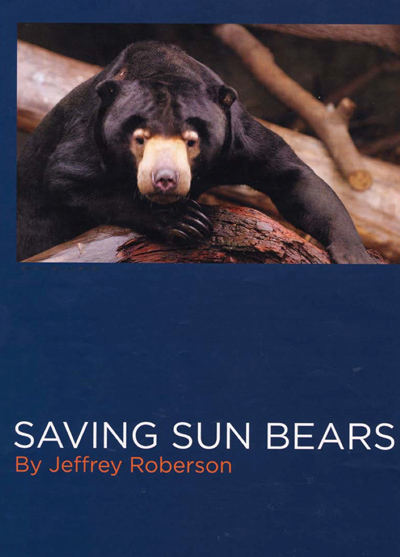 The Saving Sun Bears campaign raised awareness of sun bear conservation throughout the U.S., reaching audiences that could potentially partner or help fund future sun bear conservation initiatives. It helped produce a distribution map of sun bears throughout Malaysia helping to identify and protect critical habitat for this species. Additionally it helped boost awareness of the threats to sun bears throughout the region of Southeast Asia, reaching communities and audiences that directly influence the future of the sun bear population in these regions.